We need to adhere to an educational system that celebrates the whole person, whether she be a child, an adolescent, or an adult, looking to promote and integrate growth in the intellectual, social, emotional, and physical realms. Let us celebrate the student for who she is and for who she can become, seeing the excellence that lies within. Let us promote enjoyment of learning as it unfolds, so that process is valued. Honoring the learner and the educational process builds curiosity and engagement and improves patience and perseverance, so there is an ongoing desire for the student and the teacher to invest themselves in development. This philosophy builds positive feedback loops to increase individual and social change that is filled with hope and optimism. To summarize the research from 1960 to the present, it can be said that effective teaching behavior means taking into account the context of the situation and selecting the right methods from a menu of possibilities. Effective teachers are constantly monitoring the goings on of the classroom and that of the individual students, along with the goals and objectives of the curricula, often teaching in a direct, structured manner. Concepts need to be introduced clearly and, through repetition and practice, they are learned. While there have been several valuable outcomes of effective teaching research throughout the decades (Brophy, 1988; Brophy & Good, 1986; Harris, 1998; O’Neill, 1988; Seidel & Shavelson, 2007) that are helpful for teachers to this day, teaching is not an exact science and lacks the prescriptive ability to lead to 100% success for achievement for all students. This predicament drives the desire to improve educational product development to raise student outcomes. 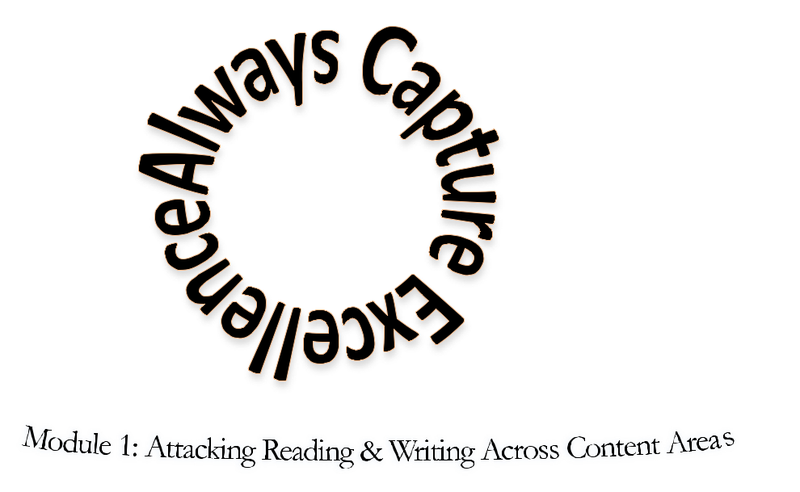 ACE My Academics draws upon this research and teaches a system of reading and writing that addresses key strategies and tactics for academic success. The system is meant to be used flexibly, and skills should be called upon as needed. As students learn these skills, they are able to apply them based on context in a way that builds mastery and critical thinking skills. In addition, with ACE, teachers have structures in place to create a meaningful curriculum that improves communication and increases understanding. Two competing philosophies on education present themselves. One emphasizes spontaneity, the other emphasizes structure. Together, they form a 2 x 2 matrix of educational possibilities, yielding 4 results. How do we reconcile both? We need to position our students towards being able to be innovative and evolutionary. They need to have structures in place to to understand conventions and to have a means for exchange and tools for academic and social discourse. They also need to be flexible to choose how and when to use these tools to make new discoveries. The ACE My Academics platform supports both.